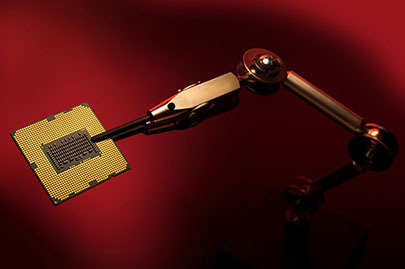 Things are always in a constant state of evolution in the world of personal computing and the speed at which every piece of software, hardware and device evolves is simply mind numbing. Very few can withstand the test of time here and those which can, become milestones of the industry. 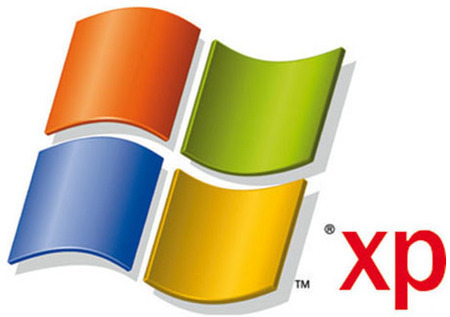 Microsoft's Windows XP is definitely one of those iconic figures. Earlier we told you about Internet Explorer 6 and how it still endures in many computers world wide and now some latest reports show that Windows XP is still a dominating force in the desktops. According to the numbers shown by this market analyst firm, Win XP enjoys a healthy 47.19% of the total desktop market as of January, 2012. Surprisingly enough, Microsoft's latest and greatest Windows 7 follows behind with a total of 36.40% of the market share while Widows Vista trails even further behind with only 8.22%. We've got another statistics in our hand though which shows Win 7 and Win XP to have 46.1% and 32.6% of the market share respectively, however it's unclear whether this stat consists only of the desktop market or the entire PC market. Whatever the case may be, one thing is clear- Windows XP is still considered as one of the mainstream operating systems by many users across the globe and with good reasons. Unlike IE 6, Win XP still gets official support from Microsoft and will continue to do so until April 14, 2014- a rather long support streak for a decade old operating system. This support includes security updates and patches. Thanks to that, Win XP is not as vulnerable to modern threats as it should be considering its age. Reliability is another plus for XP, built on Windows NT kernel this this venerable OS is considered as one of the most stable version of windows till date. In fact a desktop PC with Win XP can perform most of the everyday tasks we expect from our PC and also it is less demanding on the hardware. One can boot into XP with something like a low power Atom CPU and only 1GB of RAM without any problem and still have all the Windows functionality. XP also has a 64 bit version which can accommodate for more than 4GB of physical memory. If you can manage without advanced features like Aero and WEI, you will be fine with XP. Gamers on the other hand are better served by Win 7 or Vista simply because of Direct-X support. While you can still play Direct-X 9 titles without any issue in an XP machine, if you're looking for DX 10/10.1/11 features you have no way but to upgrade your OS. Overall Windows XP had a great run and we expect this to continue even further as many users worldwide are simply hardware limited. Many organizations and institutions, that still run XP in their systems, might be concerned with the cost of necessary system upgrade that comes with an OS upgrade. Compatibility of some legacy software might be an issue with some users though there is the "Windows XP mode" feature present in Win 7 for those kind of scenarios. With said that many users are already migrating to a newer version of Windows as we speak and with Microsoft dropping support for XP in 2014, this trend will become more prominent in future. But for now Windows XP is still Good Enough!